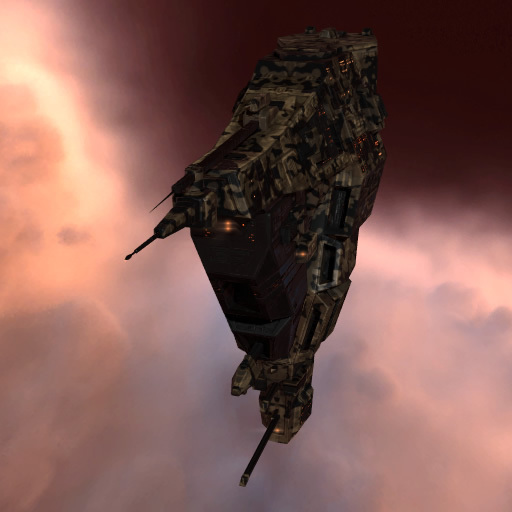 Commissioned by the Republic Fleet to create a powerful assault vessel for the strengthening of the Matari tribes as well as a commercial platform for the Howitzers and other guns produced by the Fleet, Boundless Creation came up with the Muninn. Heavily armored, laden with turret hardpoints and sporting the latest in projectile optimization technology, this is the very definition of a gunboat. 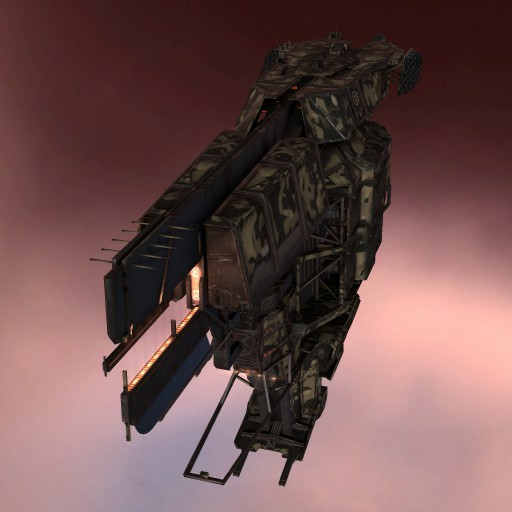 Boundless Creation's ships are based on the Brutor tribe's philosophy of warfare: simply fit as much firepower onto your ship as is humanly possible. The Muninn is far from being an exception.